The point of view of this book is third person narrative. The author is narrating the story. The hero of this book is 14 year old Alex Rider. The British Intelligence agency MI6 uses him in their missions. The adversary is Scorpia, an International Crime Organization that has 12 members. The other main characters in this book are the agents in MI6. This book describes how Alex gets pulled into the conflict between Scorpia and MI6. It shows how Alex Rider with his wit and confidence saves Britain from a gaffe. 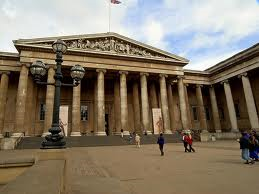 The story begins in the British Museum where Zelijan Kurst strikes a deal with a Greek Billionaire to retrieve the Elgin Marbles that are in the museum back to Greece. After the meeting is over the Scorpia meets in their mobile office, a ship, and discuss who is in charge of this mission. They appoint Razim the head of this mission called the Horsemen. He decides to blackmail the British into giving the sculptures instead of stealing them. They also want to take revenge on Alex from an old case. You have to read the book to find out how they plan to blackmail the British government and if Alex survives. The theme of this book is to never give up, no matter how bad the condition is. Alex faced a lot of difficulties and failed a couple times before he could succeed against Scorpia. How the theme affects me. After reading the book, I decided that Alex Rider is my role model. Alex inspires me because if I ever fail at something, I will remember how Alex always kept on trying. He never gave up no matter how bad the situation was. Alex also inspires me to be friendly. He is always nice and respectful to everyone around him. By being like him I want to make many friends. He loves his friends. An example is how he visits his friend Tom Harris in the hospital after he is shot. He is very sad and this shows that he cared for his friend. Another quality of Alex I like is his confidence and bravery. Even when he thought he was going to die he found a way to save himself. He saved his country from embarrassment. I want to do something great just like that. That is Alex’s character and theme of the book affected me. 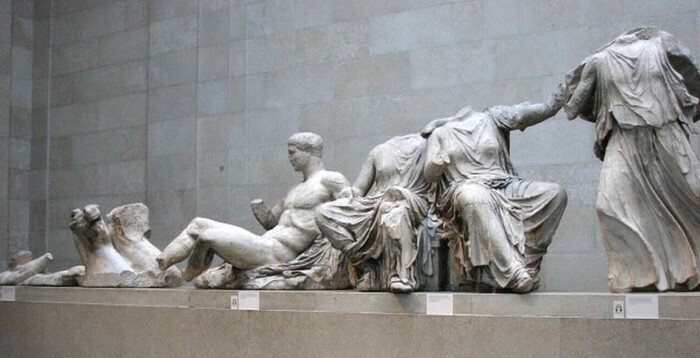 The Elgin marbles are a collection of sculptures that include the head of a horse, a naked man and 3 women without the heads. These are supposed to be from the Temple of Parthenon in Greece. The deal that Scorpia makes with a Greek Billionaire to take back to Greece is the plot of the story. 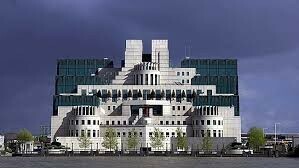 This is the MI6 Head Quarters. The British agency that Scorpia is feuding with. Alex works for MI6 on some projects. The British Musuem currently houses the Elgin Marbles. This is where the deal happened.